Since 2013, Operation Wallacea have been conducting Biodiversity monitoring of the Târnava Mare Natura 2000 region with Romanian partner Fundația Adept. 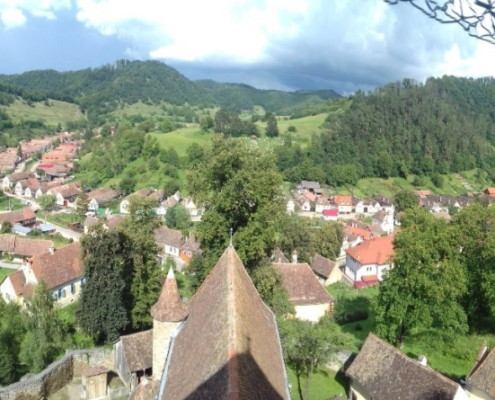 In the summer of 2018, the work has taken a more targeted approach to monitoring bat species, surveying forests, rivers and churches across several villages in this rural part of Transylvania. 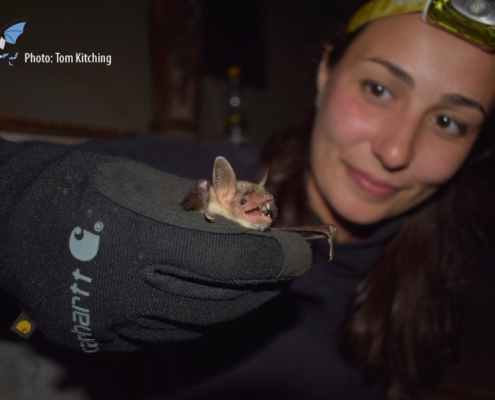 This information is shared with the Romanian Centre for Bat Research and Conservation and the Romanian bat research community for the better understanding of the species assemblage of bats in this region. The programme takes volunteers from schools and universities from across Europe, and teaches them about the benefits of wildlife and how scientists monitor it using different techniques in the field. Transylvania is the perfect location to study native European wildlife such as wild flowers, butterflies, rodents, larger mammals, birds, reptiles and of course, bats. 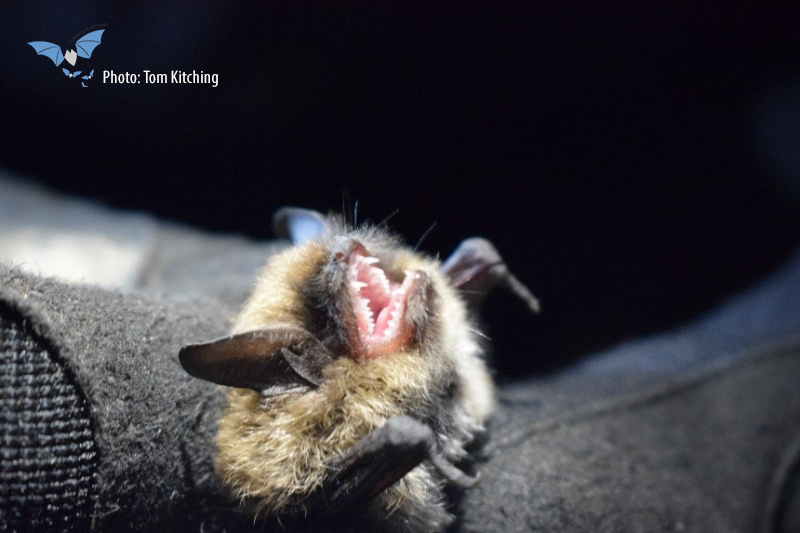 For the bat programme, students are taught about the ecological role of bats and how each species are different and important to a functioning ecosystem. They are also taught about threats to their populations, and how best to conserve them. For this trip, students were shown bats up close and how to capture them using equipment such as mist nets and harp traps. 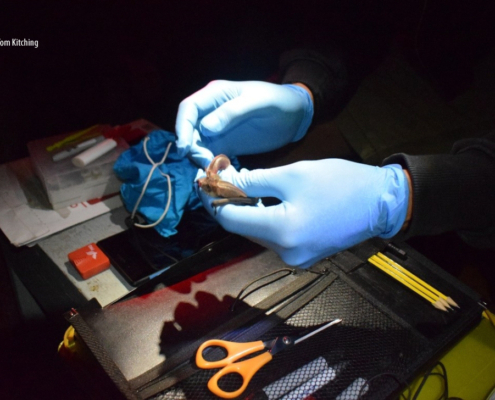 They were also taught how to record and identify bats using ultrasonic detectors and the benefits of collecting faecal samples for molecular analyses. The ancient woodland and rich grassland meadows provide ideal habitat for some of Europe’s rarest bat species. 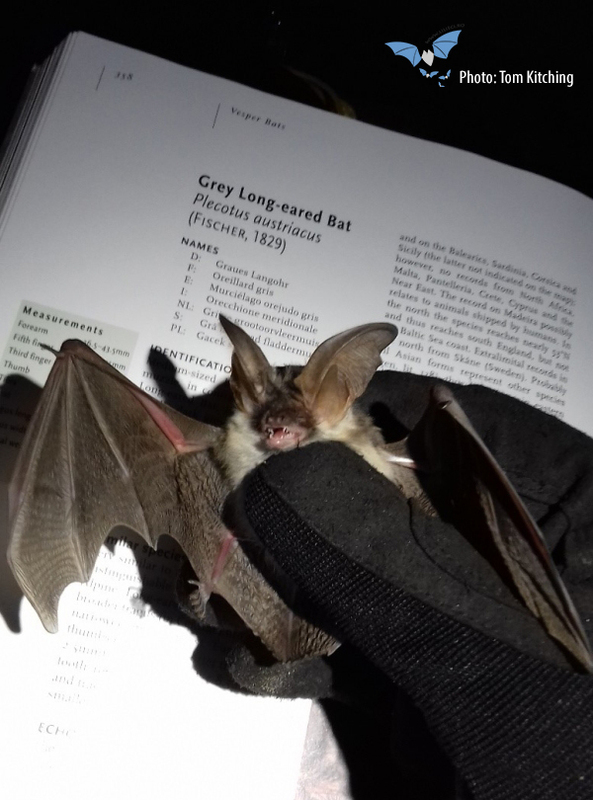 Students were able to see up-close rare bats such as the Grey long-eared bat and Barbastelle bat, which seem to thrive in this part of Romania. The mixed land-use and low-intensity agricultural practices mean that there is a diverse mosaic of habitats in this landscape, enabling many bat species to thrive. 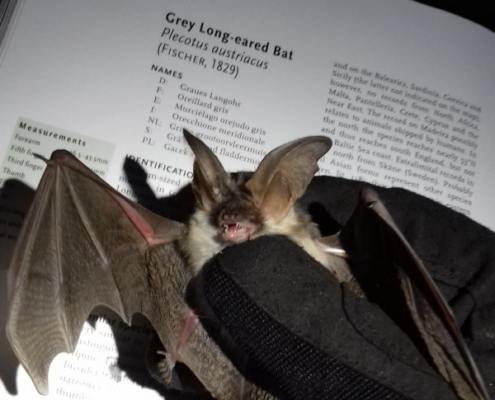 The expedition also enabled the groups to visit the regions historic Saxon-era churches, many of which are important bat roosts that support a number of protected species. These ancient buildings have thick stone walls, and many openings to fly in/out from, which make them good habitat for roosting bats. It is important that these buildings are managed for their ecological value as well as for their historic value. 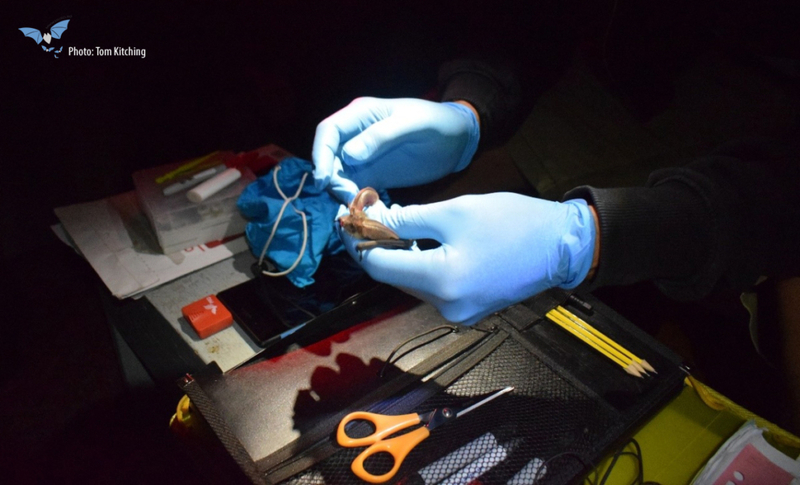 The project identified 22 species of bats, 63% of all the species known to occur in Romania, using trapping methods and acoustic monitoring. Important roosting colonies in buildings were also identified. This was only from a short 7 week period from one year, it is thought that other species are likely to inhabit this area but are yet to be recorded. 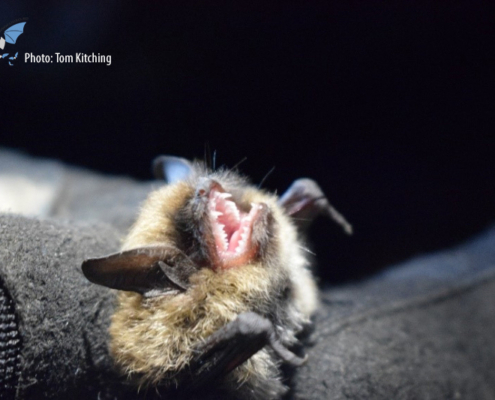 It is hoped that this project can be repeated annually to monitor the region’s bat populations. 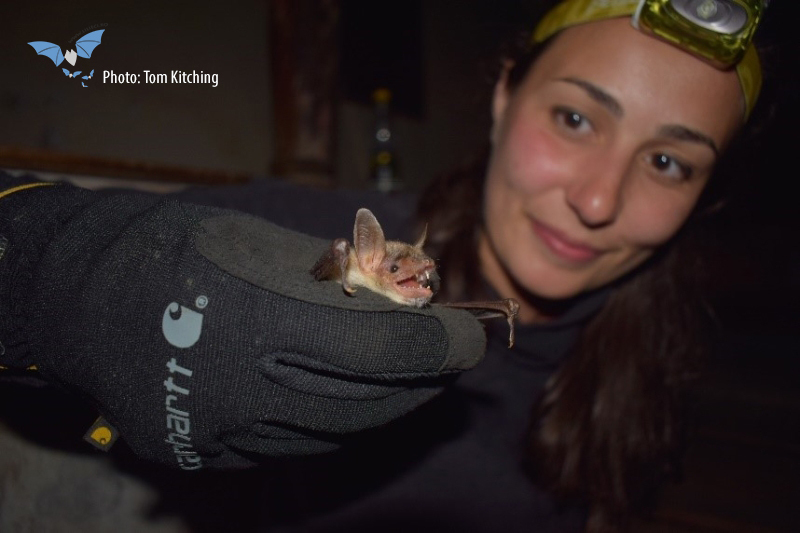 This successful project has also lead to some positive collaborations and data sharing between UK and the Romanian bat research community. For information about the Operation Wallacea project, or to download the reports from these expeditions, please visit www.opwall.com.